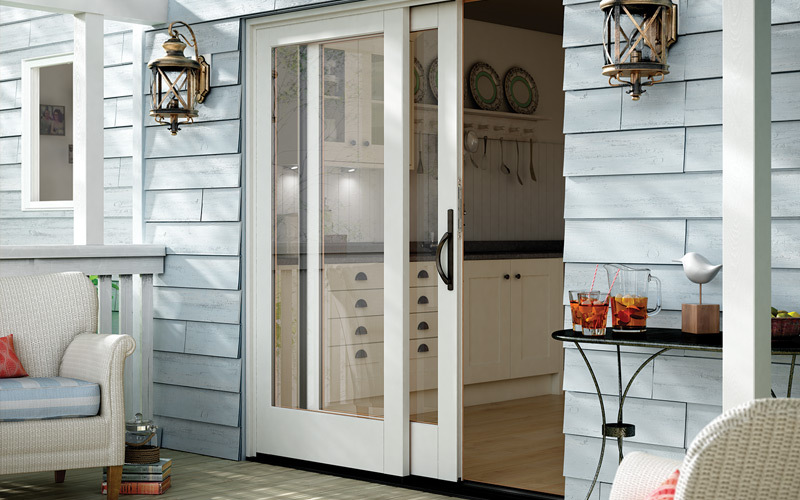 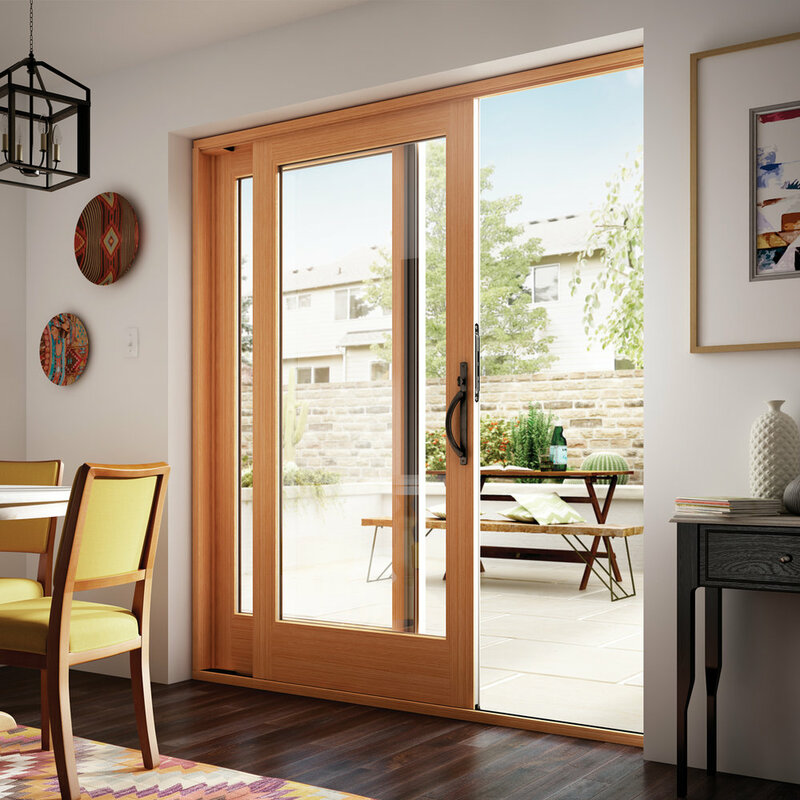 Let the light in with a door system that fits your home. 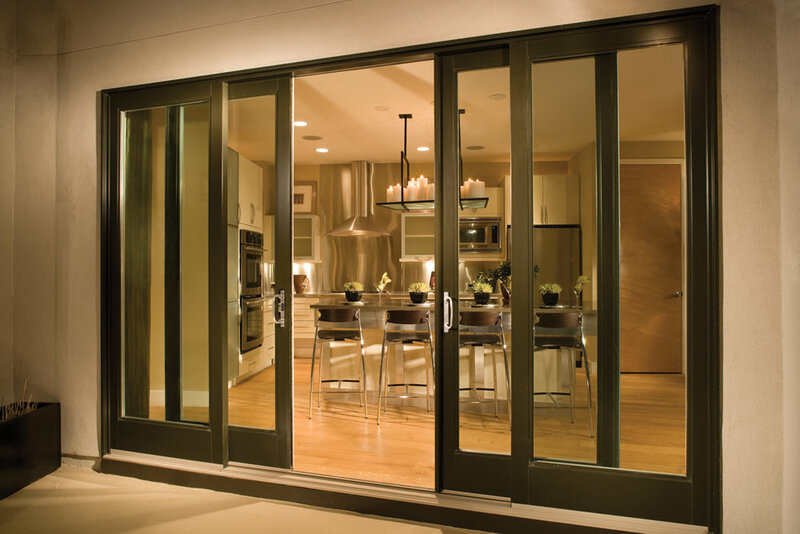 A Sliding Glass Door consists of one or more lites of glass contained in panels, which in turn are contained within an overall frame designed so that one or more panels are movable in a horizontal direction. 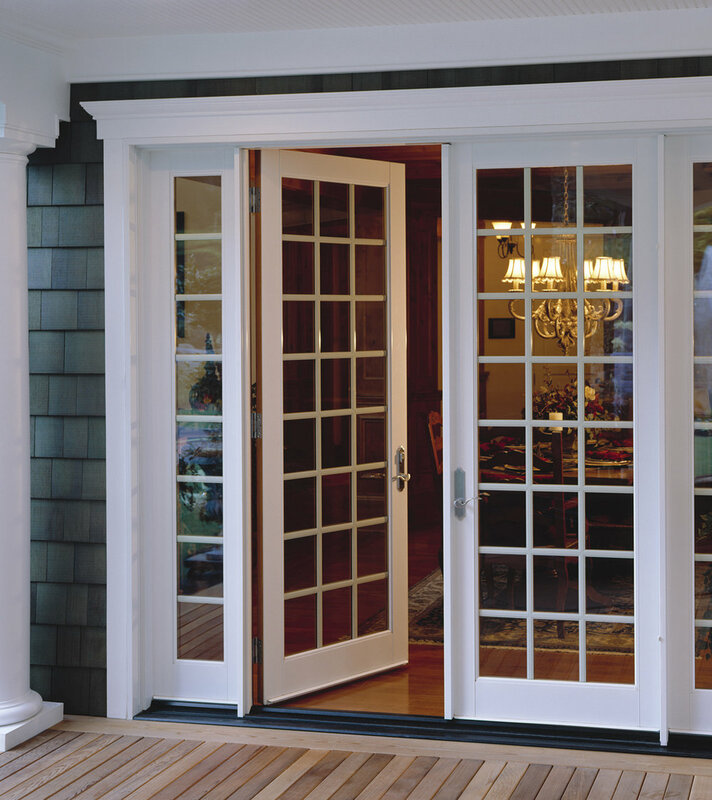 A French Door is a hinged glass door consisting of one or more glazed panels contained within an overall frame designed so that one or more of the glazed panels are operable. 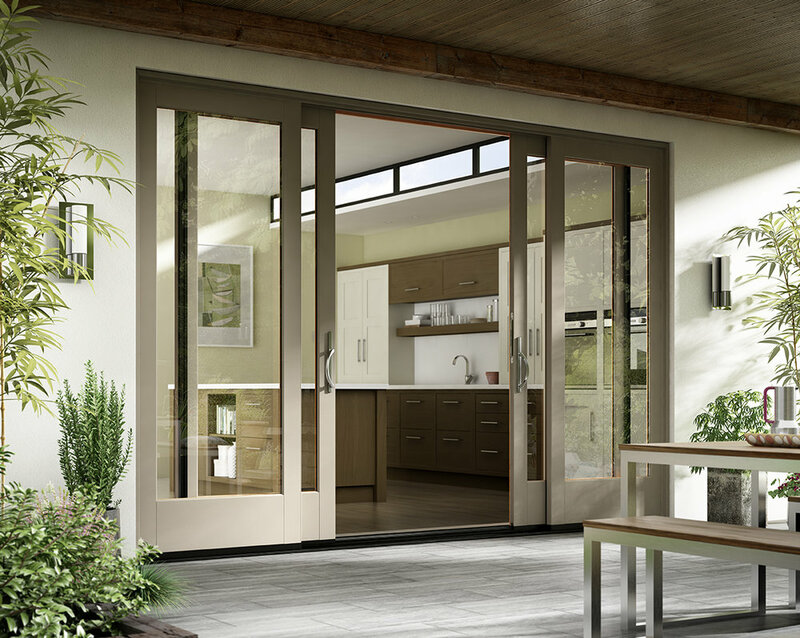 The operable glazed panels swing either to the inside or to the outside.